Ditch the delivery and try this homemade option over spring break. Have kids help make the pizza dough, kneading it until smooth. 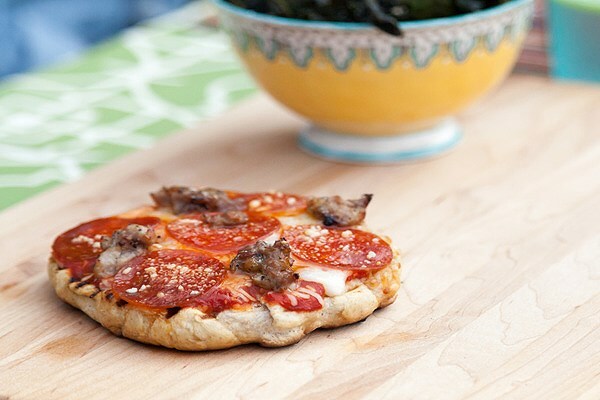 Once ready, divide the dough to make individual pizzas and have everyone add their favourite toppings.